The Brussels-Capital Region of Belgium, which encompasses the city of Brussels and 18 surrounding municipalities, will officially ban commercial animal testing involving cats, dogs, and primates as of January 1, 2020. Animal experiments will also be prohibited in education and safety testing—except in cases where the tests are deemed “absolutely necessary”—as of January 1, 2025. 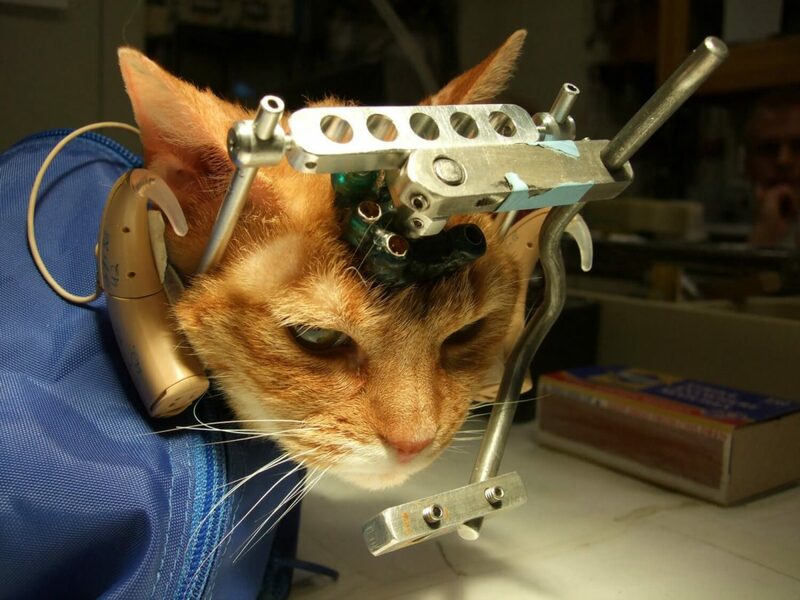 This decision comes after the collaborative efforts of animal-rights organization Cruelty Free International (CFI) and Belgium-based charity Global Action in the Interest of Animals campaigned for the ban, which is expected to reduce the total amount of animals exploited in laboratories in the region by 20 percent (about 20,000 animals).